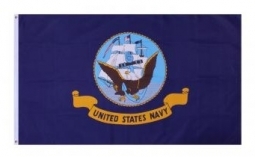 We have virtually almost every flag here at the Army Navy Shop. 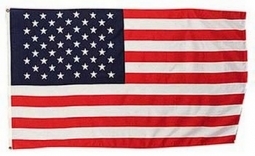 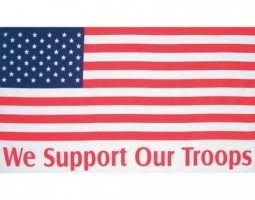 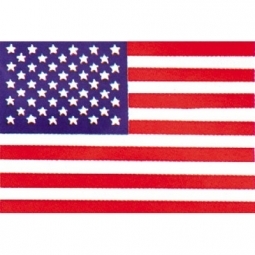 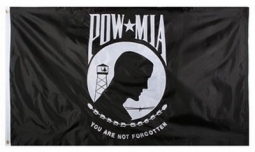 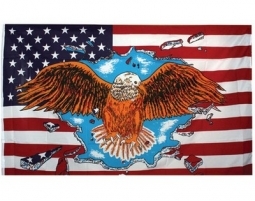 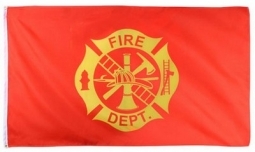 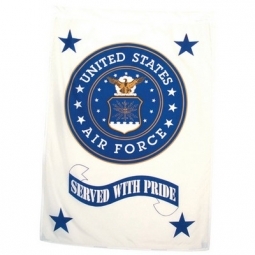 Banners, Mini-flags, and full-size National flags and US Armed Forces flags for collecting and decorating. 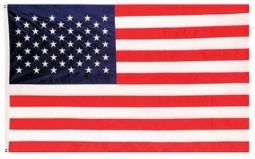 Our National flags include American, Puerto Rican, Italian, German, Irish, United Kingdom, and Canadian. 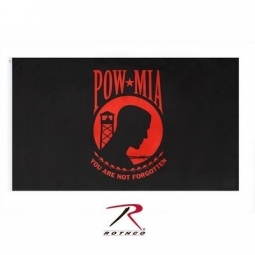 Our military flags include US Marine Corps, Marines, Air Force, Army, Navy, Special Forces, National Guard, Coast Guard, POW, and more! 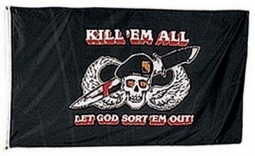 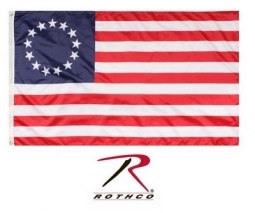 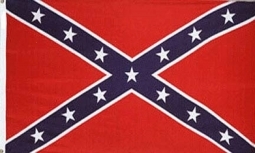 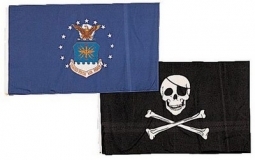 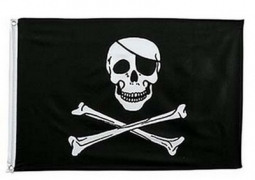 Find unique and fun flags such as “We Support our Troops,” “Kill ‘Em All,” “The South will Rise Again,” Jolly Roger, Confederate flags and others. 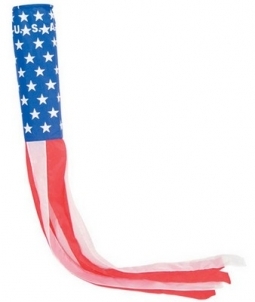 We also carry all the accessories you need. 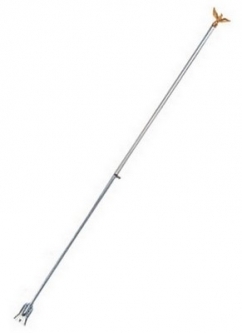 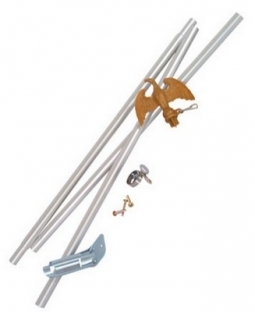 Mounting kits for your flags and banners, brackets, and windsocks. 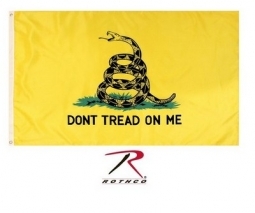 So if you are looking for flags and banners, you've come to the right place! 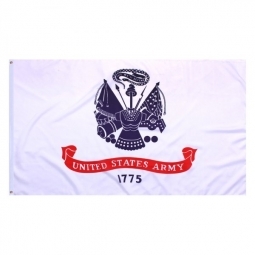 Army Navy Shop! 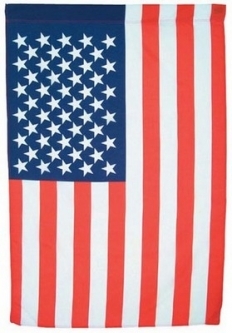 Always low prices, easy ordering, and FAST shipping!